Gardens North Wales discount voucher. 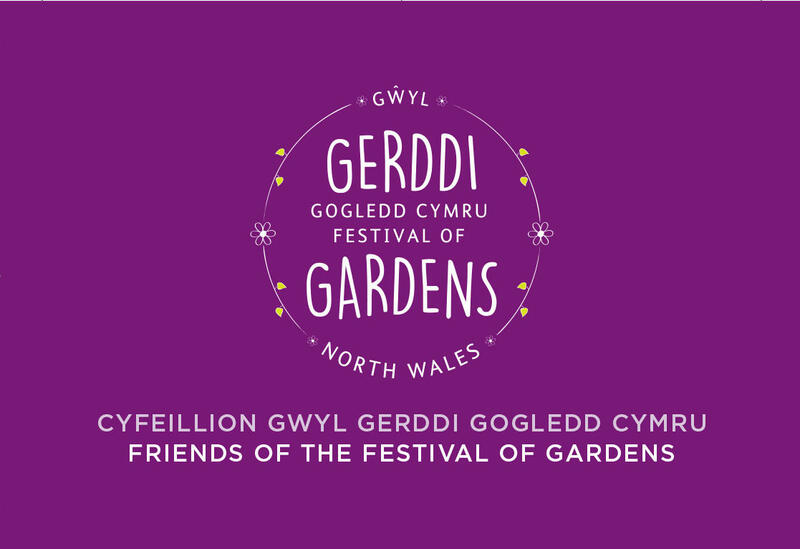 Make the most of the Festival of Gardens North Wales by purchasing our special discount voucher. At just £5 per person, this is a great way of accessing some special offers available in many of the participating gardens. Keep up to date with the offers available by visiting www.gardensnorthwales.co.uk .